Vintage Electric Candle Chandelier, American, Circa 1910-1920, SOLD. 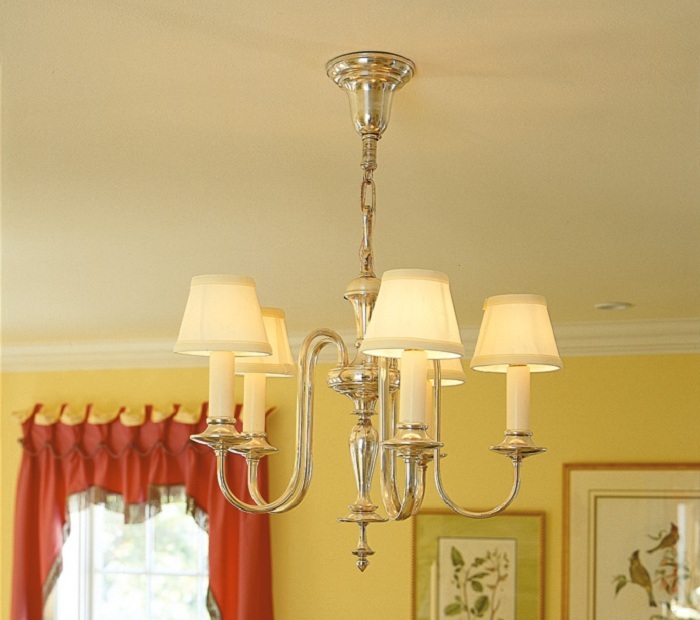 View more Vintage Original chandeliers or Contact Us. Vintage Original Dome Holophanes, 12" wide glass (VP-430). View more Vintage Original Holophane pendants. Vintage Six Light Iron Electric Candle Chandelier, European, Circa 1930s-1940s, SOLD. 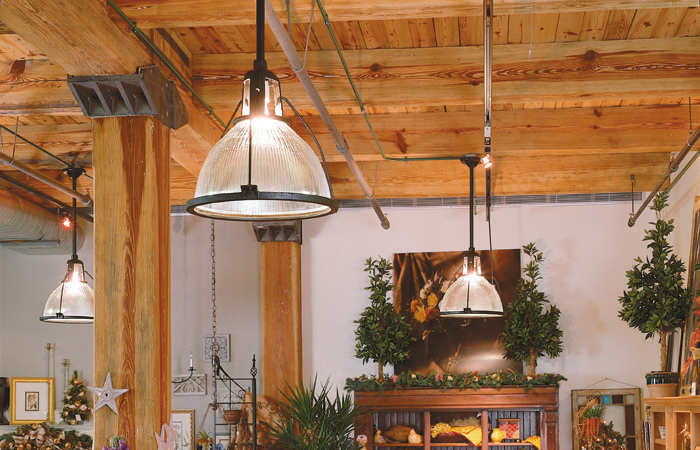 View more Vintage Original rustic light fixtures or Contact Us. Vintage Victorian Brass Chandelier with Milk Glass Bowl, European, Circa 1890s, originally gas, electrified for modern use, SOLD. 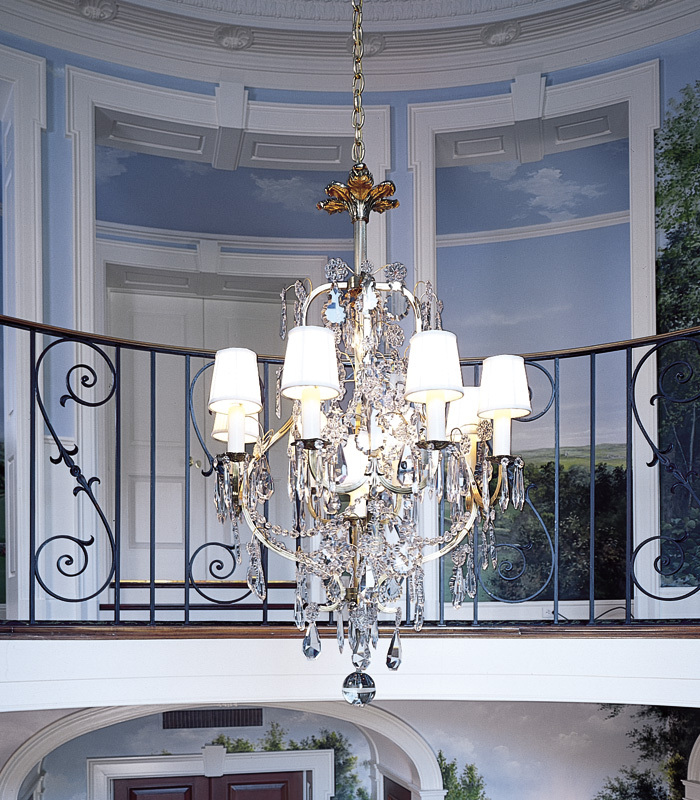 View more Vintage Original chandeliers or Contact Us. 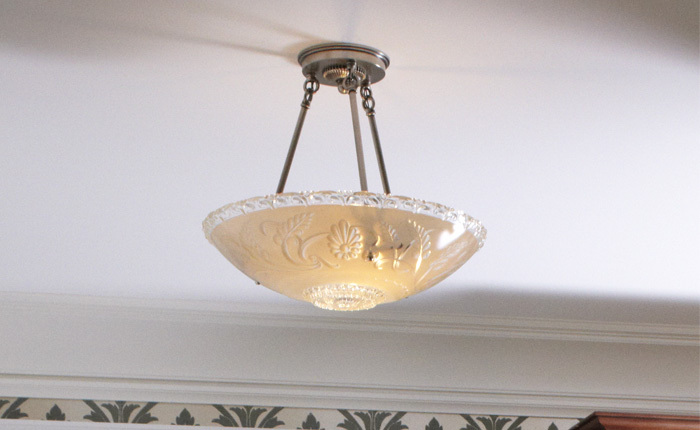 Sunflower Ceiling Light, Vintage Hollywood Glass Bowl Ceiling Light, American Circa 1930s (VA1C0609). 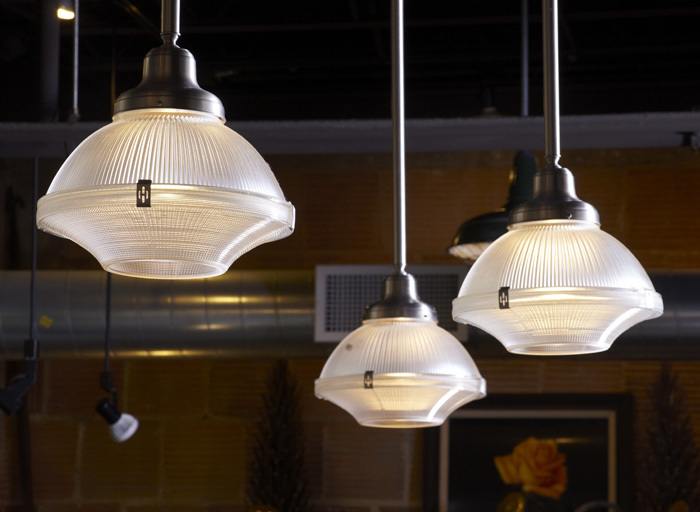 View more Vintage Original Hollywood Glass Bowl ceiling lights. 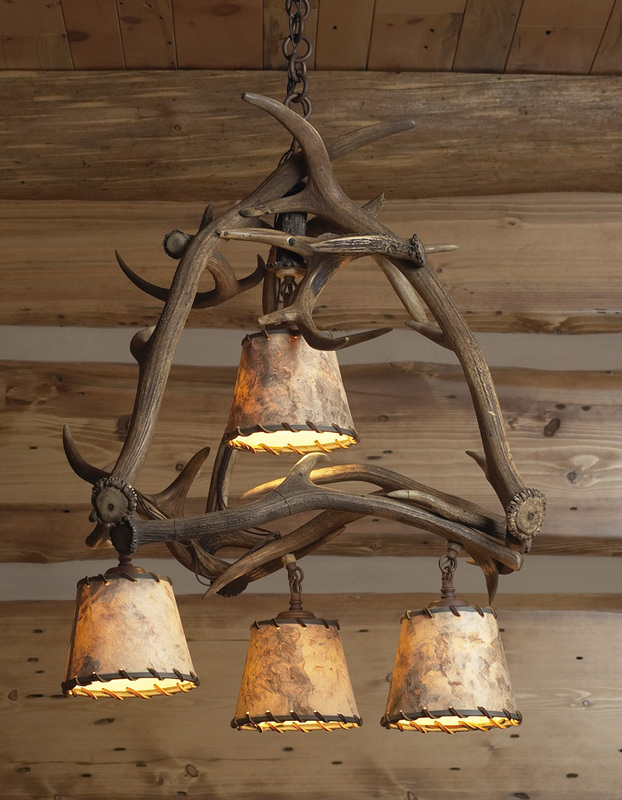 Vintage Rustic Antler Chandelier, European, Circa 1910-1920, SOLD. 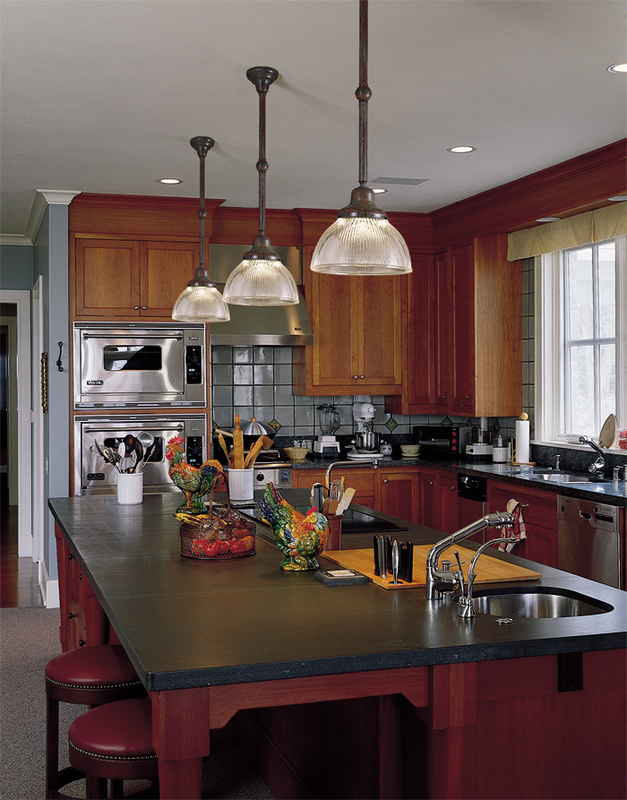 View more Vintage Original rustic light fixtures or Contact Us. Vintage Original Waterfall Holophane Pendant, American, Circa 1910-1930 (VP-106). View more Vintage Original Holophane pendants. Satine Ellipse 14" Wide Holohpane Pendant (VP-710-2-14). View more Vintage Original Holophane pendants. Crystal and Silver Plated Brass Ceiling Fixture, French, Circa 1900-1910, SOLD. 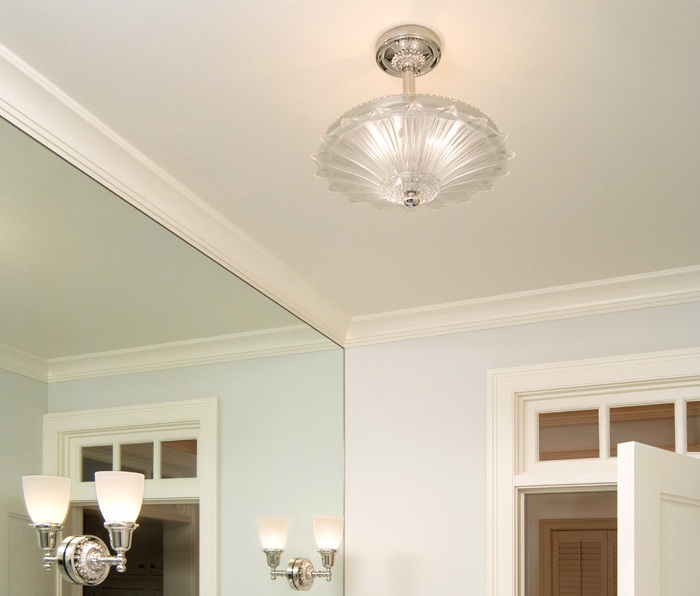 View more Vintage Original Crystal fixtures or Contact Us. 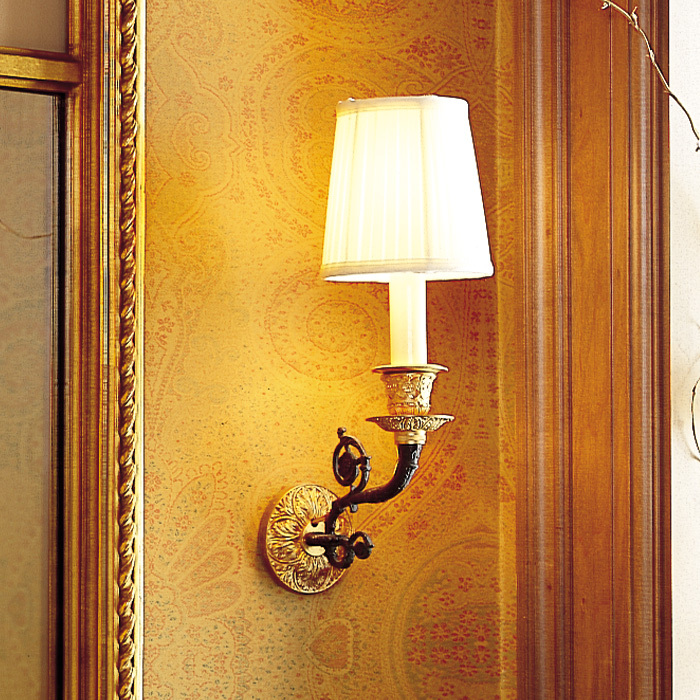 Nouveaux Influenced Double-arm Silver Plated Cast Brass Mirror Sconce, European circa 1910-1920, SOLD. 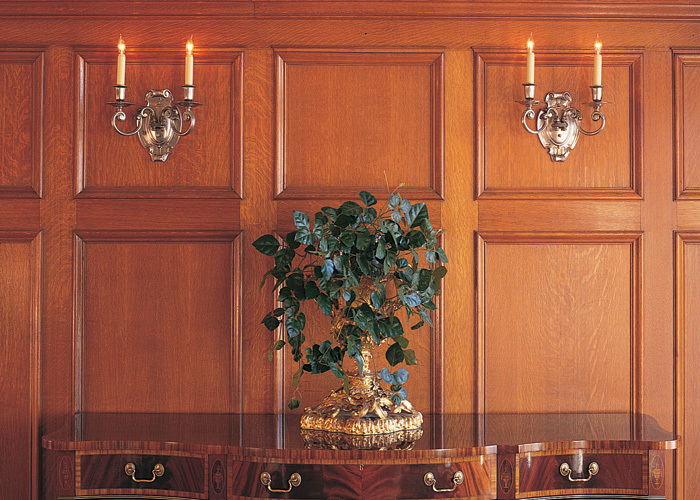 View more Vintage Original wall sconces or Contact Us. Vintage Hollywood Glass Bowl, American, Circa 1930s-1940s, SOLD. 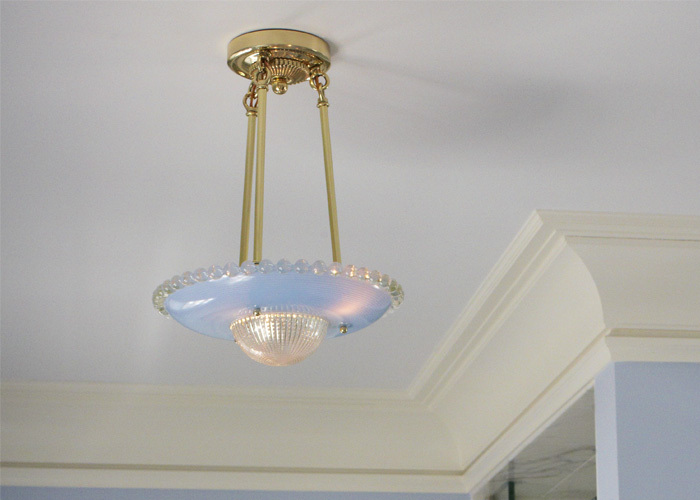 View more Vintage Original Hollywood Glass Bowl ceiling lights or Contact Us. Vintage Crystal Chandelier with Vintage Nickel and Black finish over brass, Danish, Circa 1930s-1940s, SOLD. View more Vintage Original Crystal fixtures or Contact Us. Cast Brass and Crystal Candle Chandelier, European, Circa 1910-1920, SOLD. 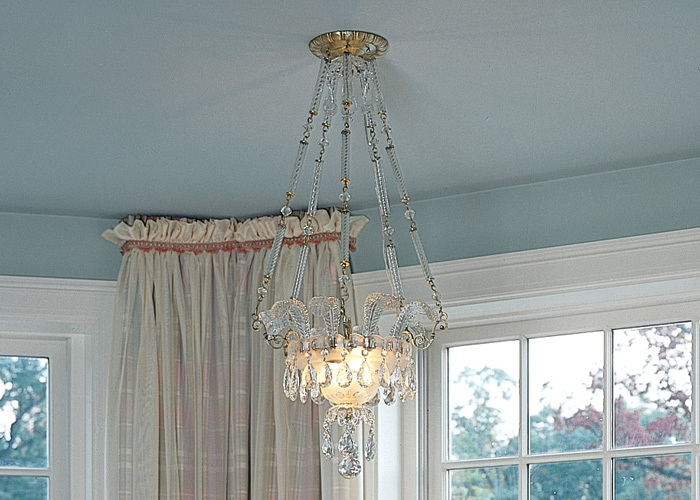 View more Vintage Original Crystal fixtures or Contact Us. 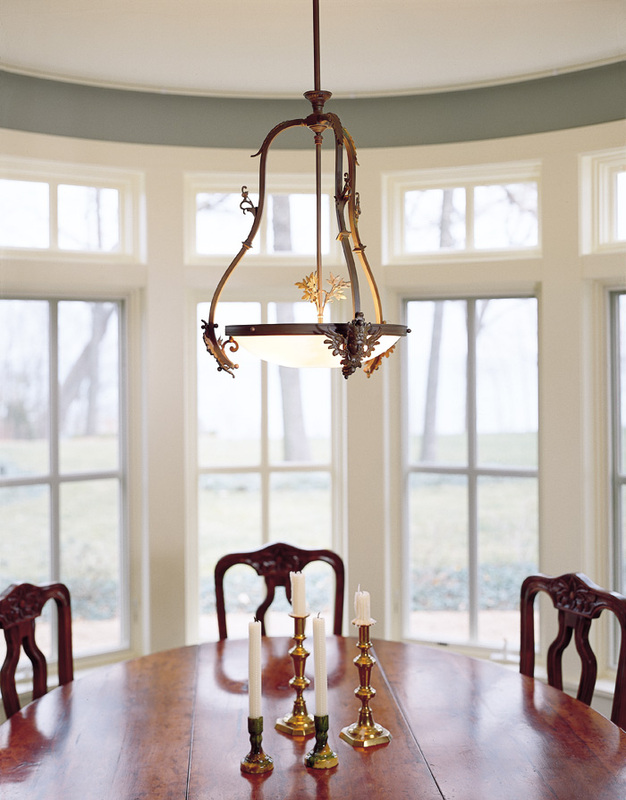 Nine Light Cast Brass Candle Chandelier, European, Circa 1910-1920, SOLD. 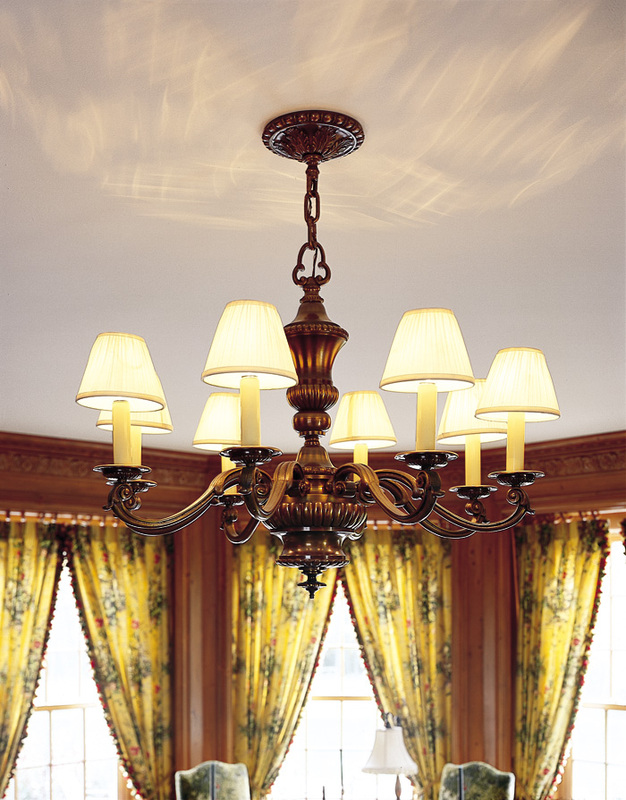 View more Vintage Original chandeliers or Contact Us. Large Dome Holophane, 20" wide, American, Circa 1900-1930 (VP-110). View more Vintage Original Holophane pendants. 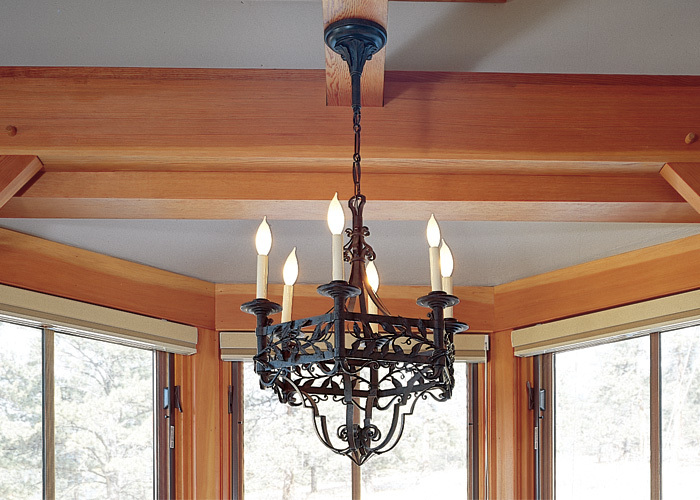 Stately Cast Bronze Candle Chandelier, with organic cast scrolled arms, pie crust detailed center body and classical leaf canopy with beaded edge, Danish, Circa 1905-1910, SOLD. 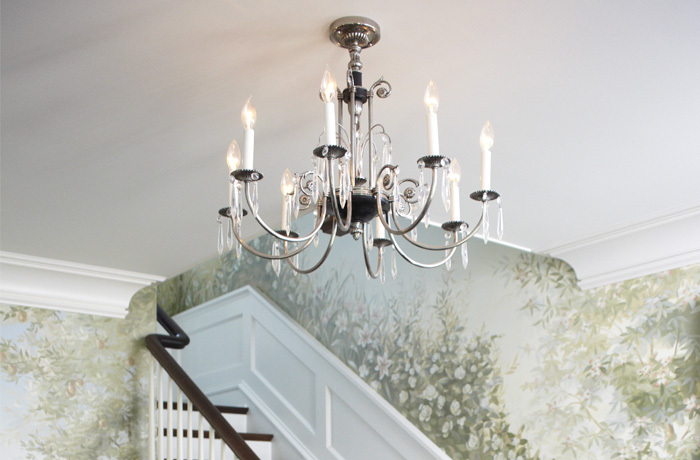 View more Vintage Original chandeliers or Contact Us. Vintage Cast Brass Double Arm Wall Sconces, European, Circa 1910-1915, SOLD. View more Vintage Original wall sconces or Contact Us. Cast Brass and Bronze Single Candle sconce with original gold leaf, French, Circa 1880-1890, SOLD. 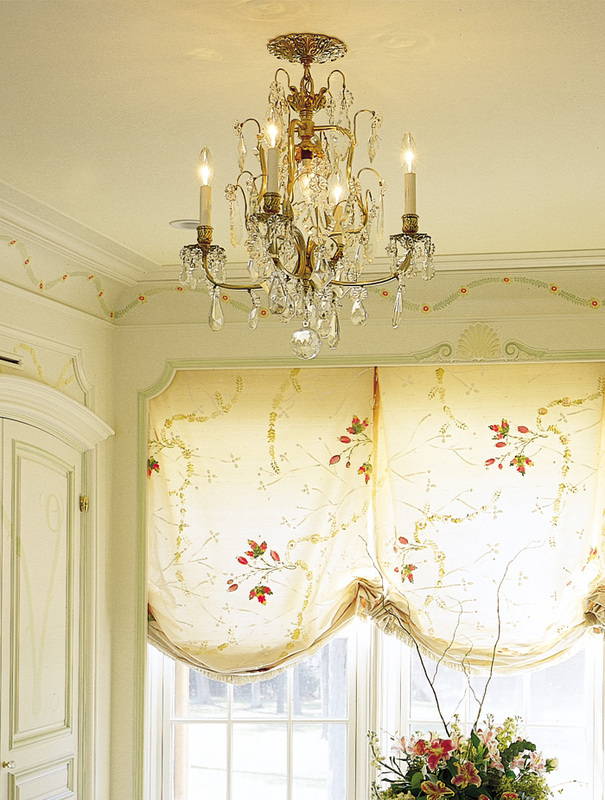 View more Vintage Original French lighting fixtures or Contact Us. Blue Cosmos Vintage Hollywood Glass Bowl Light Fixture, American, Circa 1930s-1940s (VA4C0005). 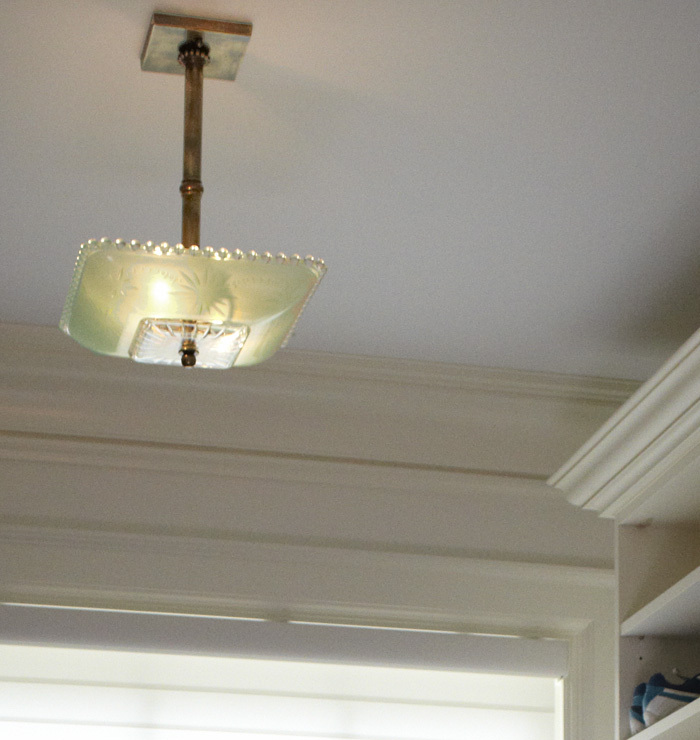 View more Vintage Original Hollywood Glass Bowl ceiling lights. Georgian Revival Two Light Electric Candle Wall Sconces, European, Circa 100-1910, original silver plate over brass, SOLD. 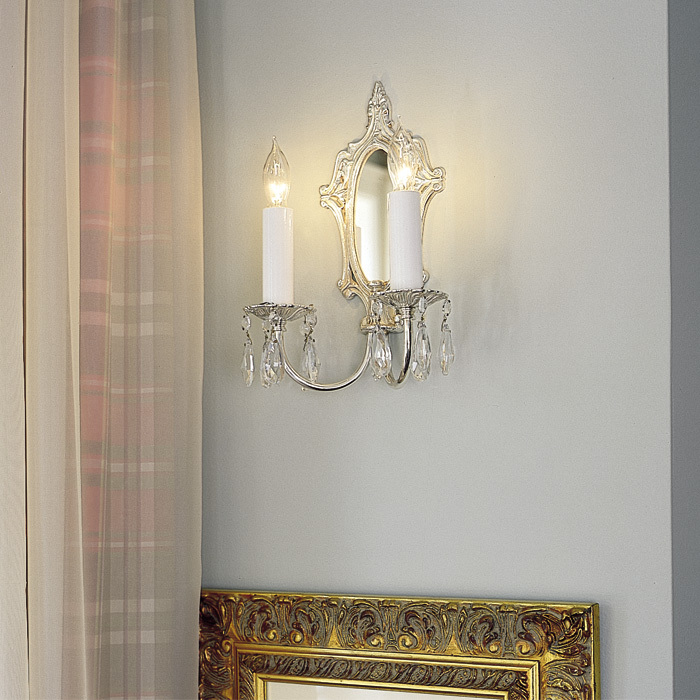 View more Vintage Original wall sconces or Contact Us. VP-500-2). View more Vintage Original Holophane pendants. Elegant Cast Brass and Crystal Vintage Chandelier, SOLD. 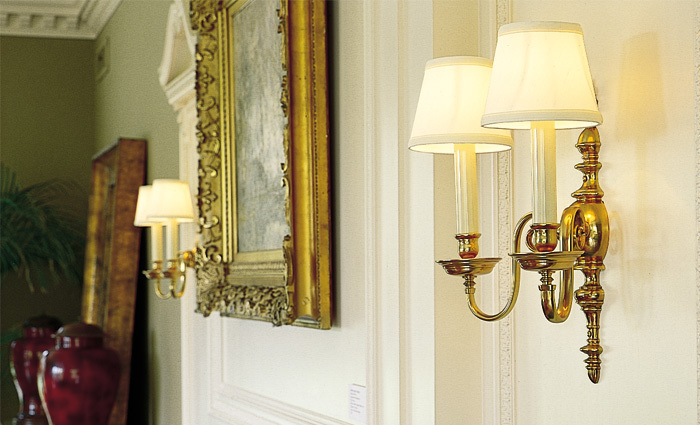 View more Vintage Original Crystal fixtures or Contact Us. 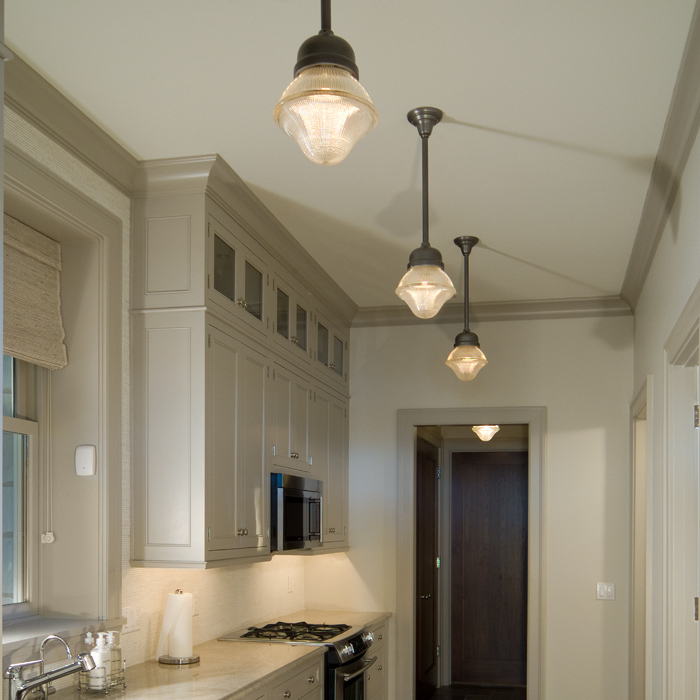 Bistro Enamel Shade Pendant, shown in Anodized Bronze Semi Gloss, 8 colors available (VA4C0001). 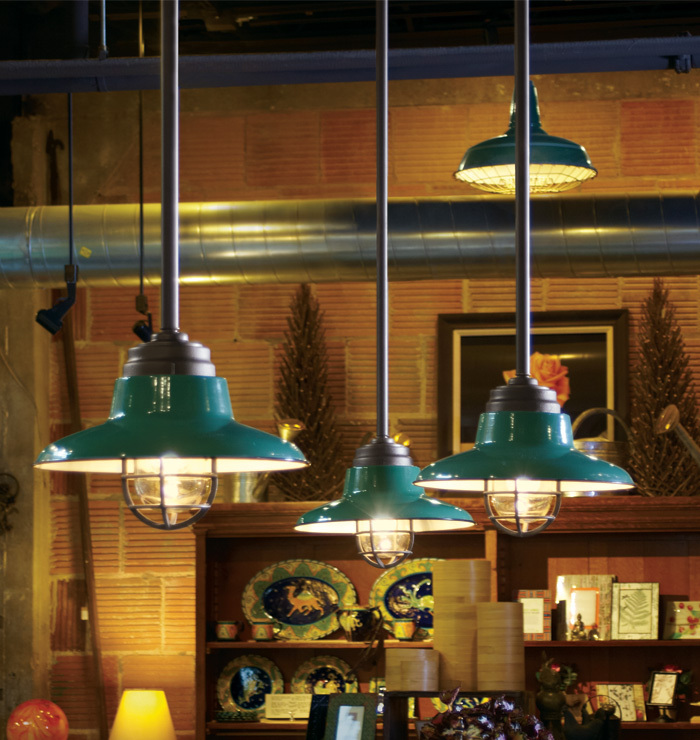 View more Vintage Original enamel shade pendants. 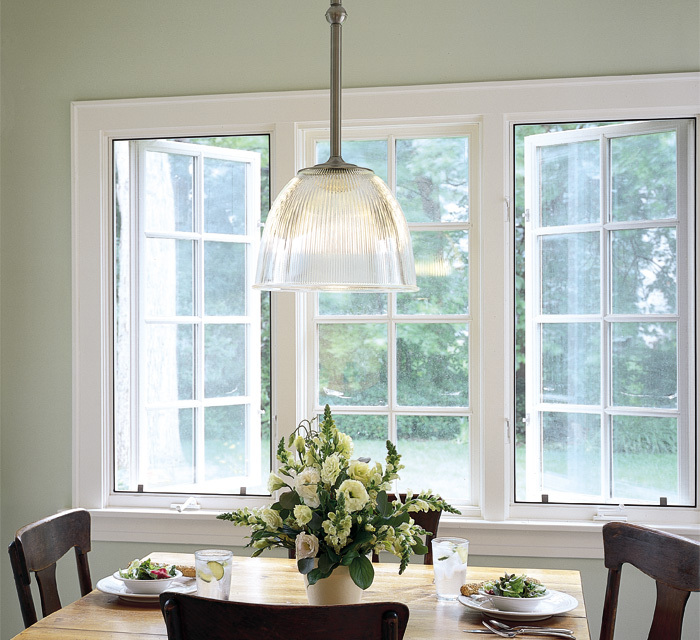 Garden Room Enamel Pendant, shown in Vintage Green, 8 colors available (VA1C0315). 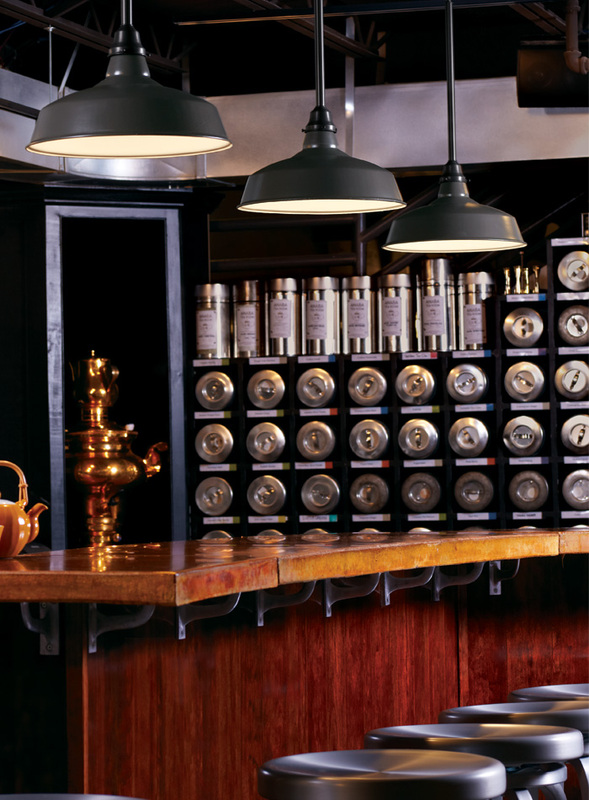 View more Vintage Original enamel shade pendants. 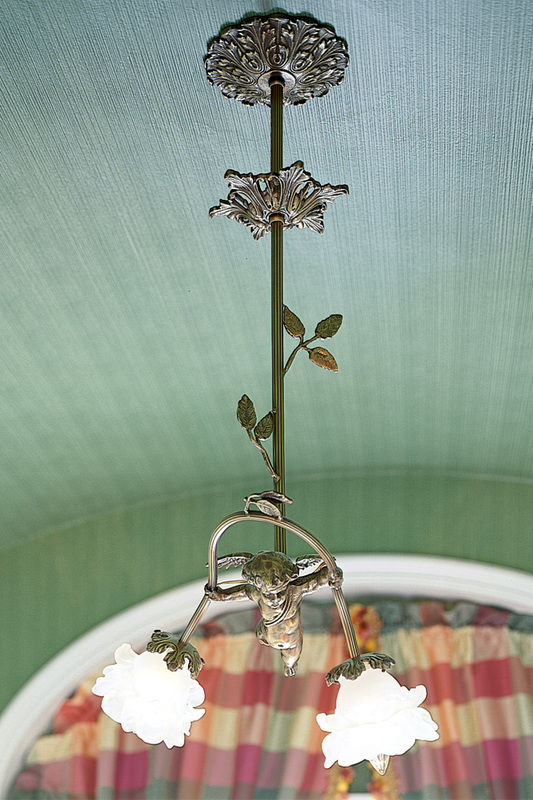 Highly Ornamented Cast Bronze Cherub Chandelier, with original gold wash, French Circa 1900-1910, SOLD. 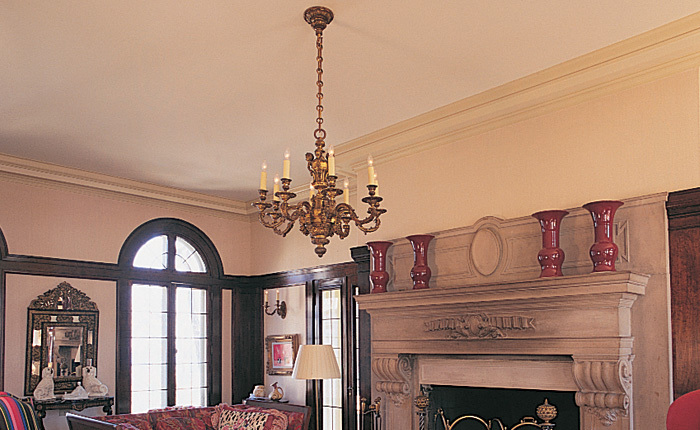 View more Vintage Original chandeliers or Contact Us. Seaburst Hollywood Glass Bowl, American Circa 1930-1940 (VA4C0007). 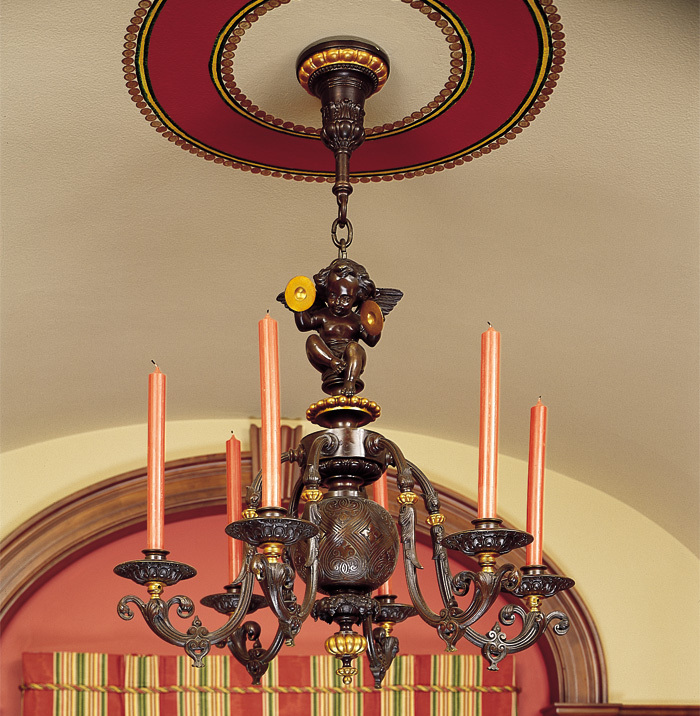 View more Vintage Original Hollywood Glass Bowl ceiling lights. 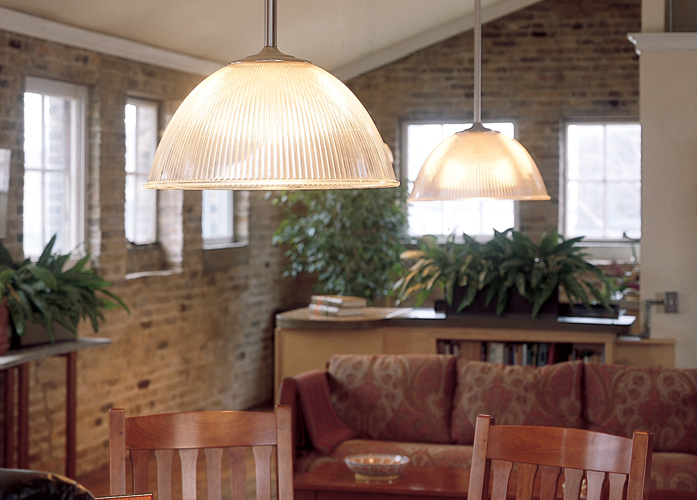 Extra Large Cast Loft Holophane Pendant, 21" diameter (VP-111). View more Vintage Original Holophane pendants.